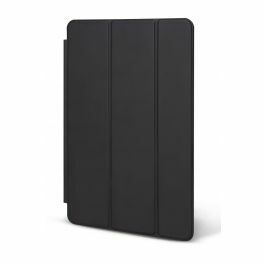 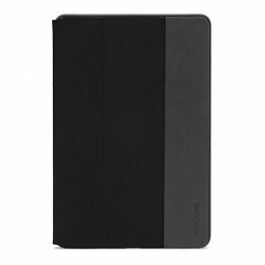 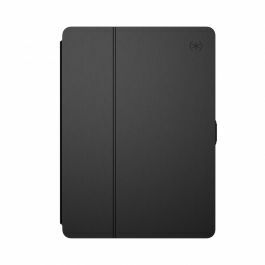 The black Metropolis Case for 11" iPad Pro from Urban Armor Gear is designed to protect your iPad with an impact-resistant construction and a tactile grip exterior. 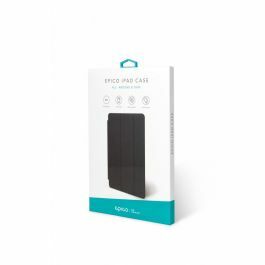 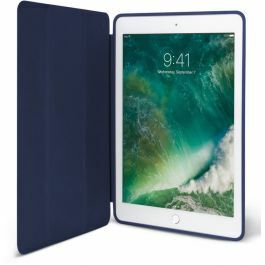 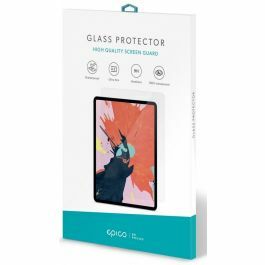 Husa de protectie Speck Balance Folio pentru iPad Pro 11"
Husa de protectie Epico Flip pentru iPad Pro 11"
The cobalt Metropolis Case for 11" iPad Pro from Urban Armor Gear is designed to protect your iPad with an impact-resistant construction and a tactile grip exterior. 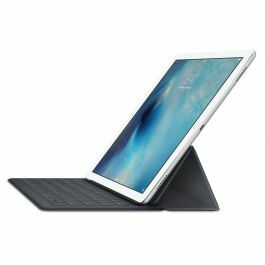 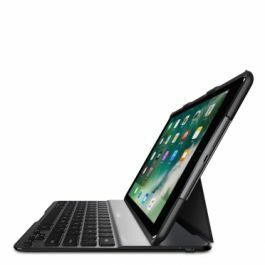 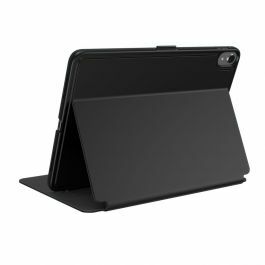 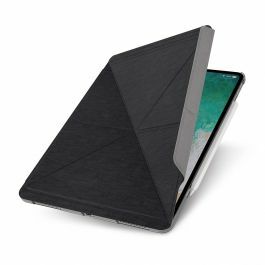 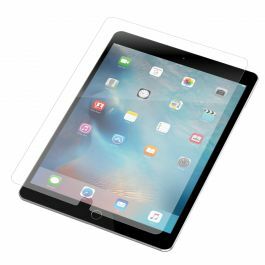 The Metropolis Case also has a built-in adjustable stand that can hold up your iPad Pro to your desired viewing angle. 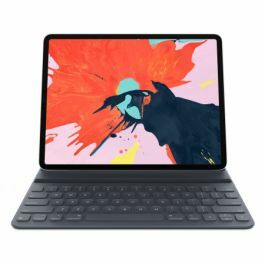 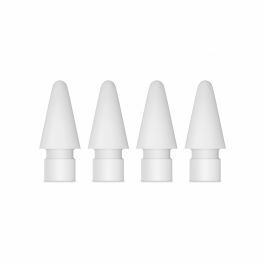 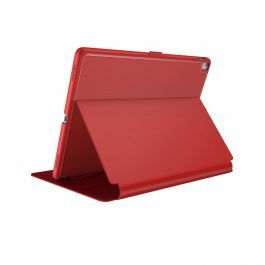 Furthermore, this durable case has an integrated Apple Pencil holder to keep your Pencil handy. 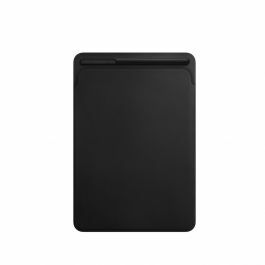 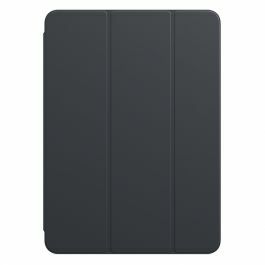 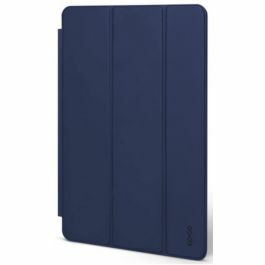 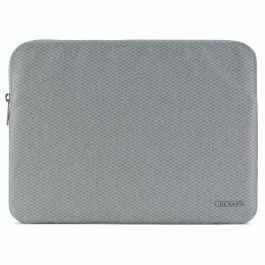 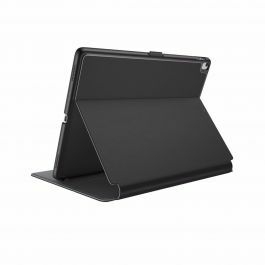 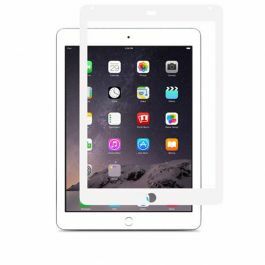 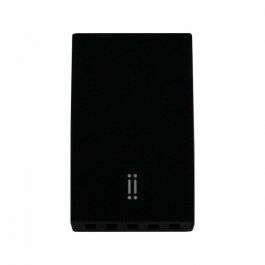 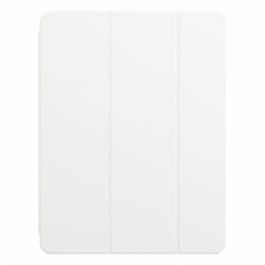 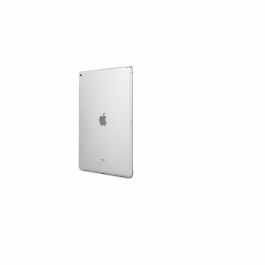 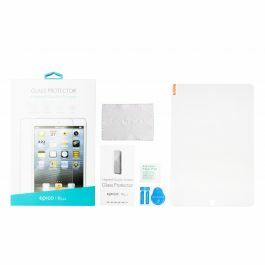 It supports the iPad's Smart Cover functionality that turns your screen on and off when you open and close the cover. 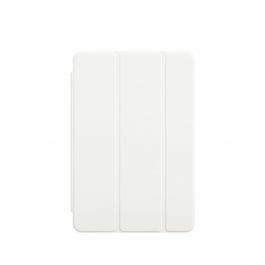 In addition to security, you'll have full access to ports and buttons. 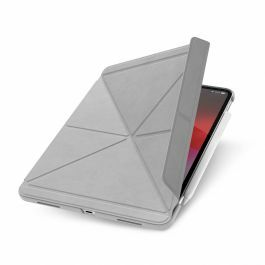 Moreover, the Metropolis Case features 360° protection while meeting MIL-STD-810G military drop-test standards, all with a lightweight design at 10 oz.